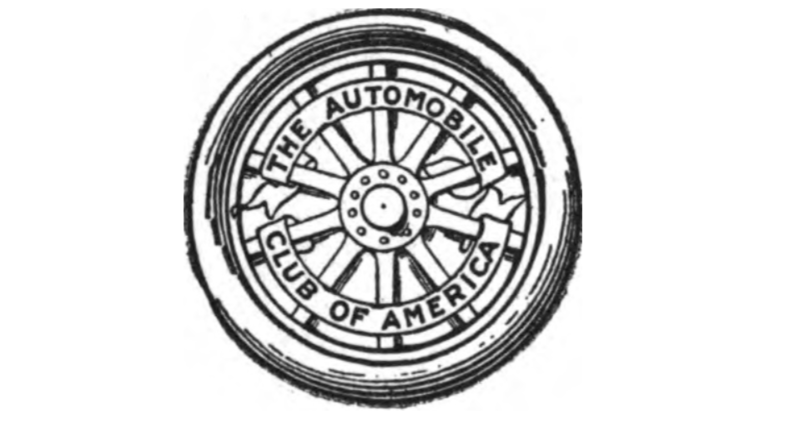 “What’s the Deal With:” The First Presentation of the Automobile Club of America Medal in the NYPD? 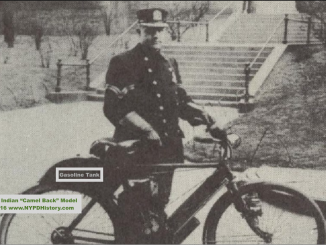 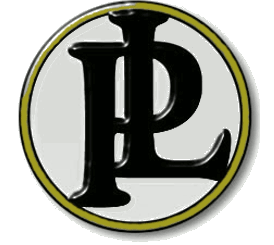 “What’s the Deal With:” The Early Enforcement of Automobile Traffic Laws by the PDNY Motorcycle Officers? 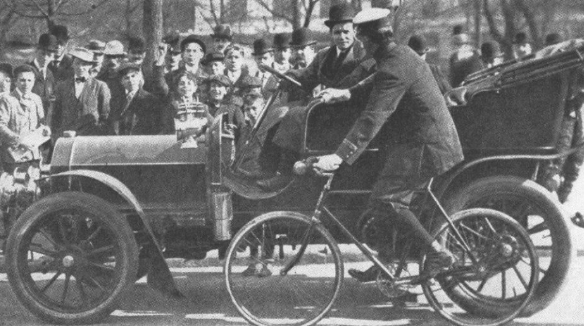 “What’s the Deal With:” The First New York City Police Car?